A Hintergrund . . . Awesome, I Know.. I know, the Hintergrund is the bee's knees. Please, hold your applause!. 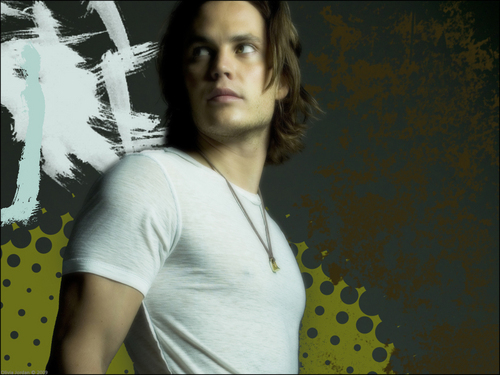 HD Wallpaper and background images in the Taylor Kitsch club tagged: taylor kitsch taylor kitsch wallpaper.